The Granola Chronicles: Happy IPA Day! Today we're celebrating one of my husband's favorite types of beer: IPA. 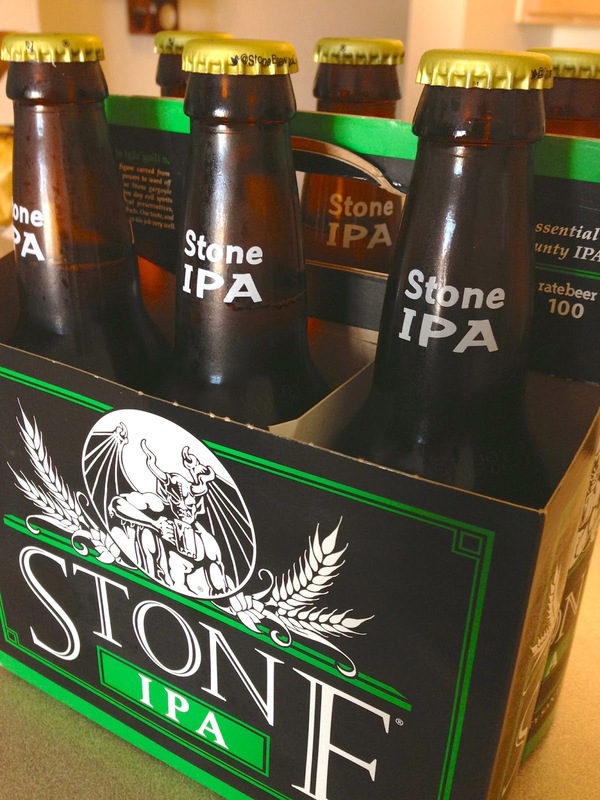 I'm currently sipping on a Stone IPA, and it is glorious. Have you had it?